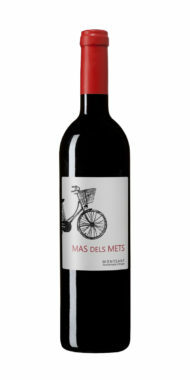 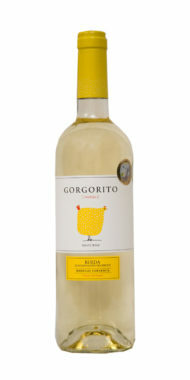 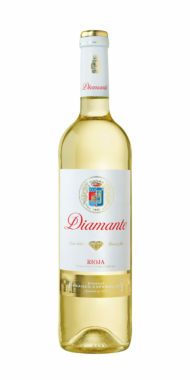 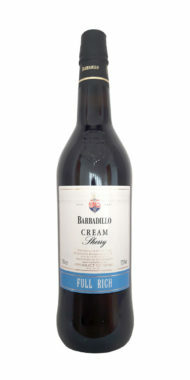 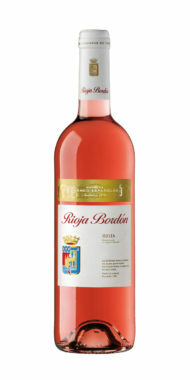 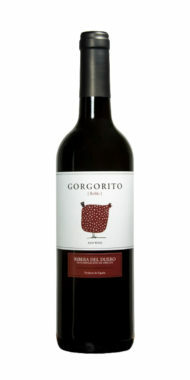 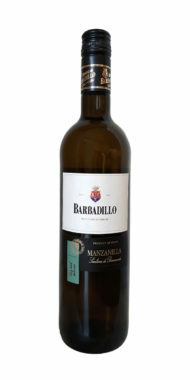 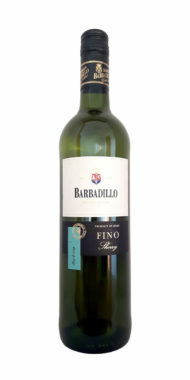 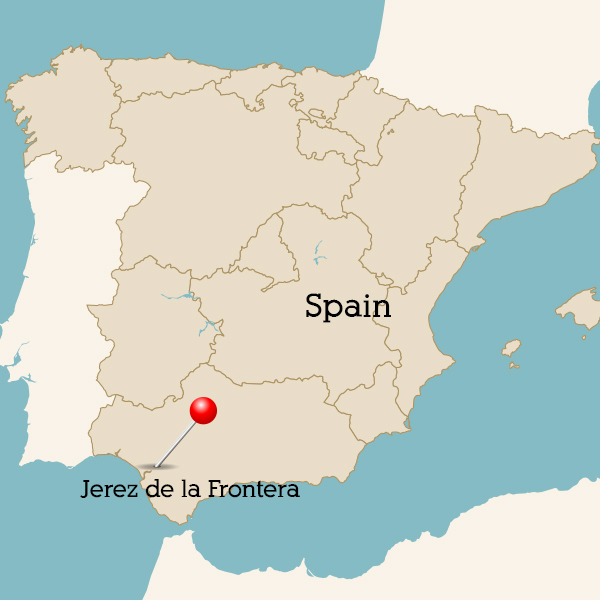 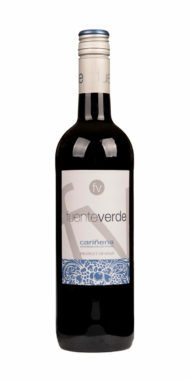 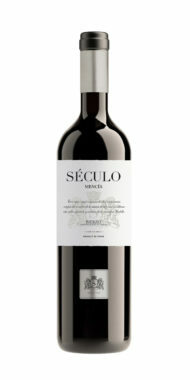 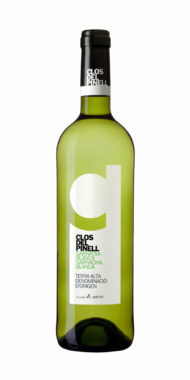 A rich and fully oxidised style of wine with classic flavours of caramel, toasted nuts, dried figs, prunes and raisins. One of the few wines that can actually be paired with chocolate. 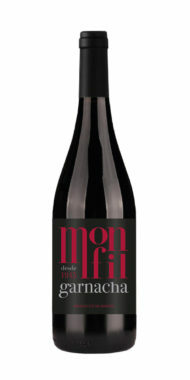 Also great with smoked meats.